Improve Productivity with PVD Coatings! Five PVD Coatings To Improve Productivity! 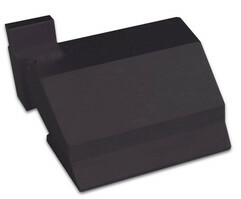 PVD coatings are much harder than the base materials they are applied to. They are also inert and do not react with materials they come into contact with. This combination of being hard and inert reduces the friction between the tool and the workpiece and can result in tools lasting up to ten times (10x) longer, or more, than uncoated tools. ​The specific coatings we offer are shown below. Alpha™ is an extremely hard, all-purpose, multi-layered coating that has ZrN as the top layer.The bulk coating is much harder than its individual components. This synergy results in exceptional abrasion resistance and lubricity. Alpha™ outperforms most other PVD coatings in cutting tool and punching applications and provides 2 – 4x the tool life over TiN coatings. 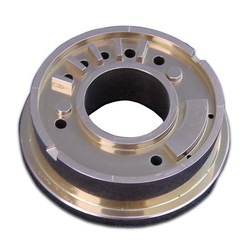 Titanium nitride was the first general-purpose coating. It’s been around for a long time for one simple reason, . . . it works. 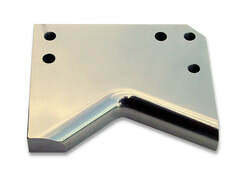 Whether it’s cutting tools, punching or forming, or injection molding, users know they are going to get anywhere from 2 to 10 times the tool life by using this coating. TiN is the coating of choice for medical applications. 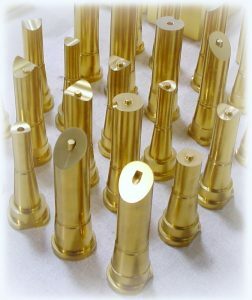 AlTiN is the coating of choice for high temperature applications. The aluminum in the film converts to aluminum oxide as the coating heats up, resulting in great oxidation resistance. Use this coating in your most demanding cutting tool applications and other applications where a lot of heat is generated. Adding carbon to a TiN film increases the hardness by nearly 80%, resulting in 2 to 3 times the tool life over titanium nitride. 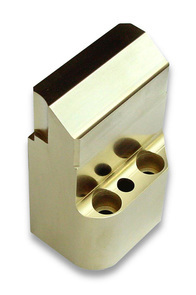 For improved performance and longer tool life, try TiCN in punching, injection molding, and cutting tool applications. We continue to do research on additional coating materials, including nano-layered films and carbides, and will offer these materials when (if) they become economically feasible. ​If your company has a need for a coating not shown here, give us a call. We may be able to provide it for you, or refer you in the right direction. The chart to the right shows the approximate hardnesses of our coatings compared to some common tool steels and carbide. Please note that these numbers are only approximate for hardnesses above 70 Rc (1075 Hv) since Rockwell C testing is not done above that hardness. 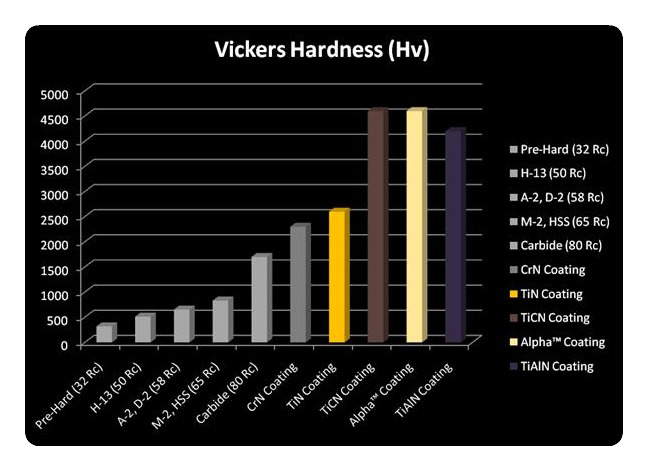 ​All five of our coatings are significantly harder than carbide, with TiN and CrN being in the 2200 – 2700 Hv range; and Alpha™, TiCN and AlTiN being in the 3600 to 4600 Hv range.